Our Westcountry Angling Passport Scheme offers fishing for wild brown trout, sea trout, salmon, grayling and coarse fish in unrivalled surroundings. 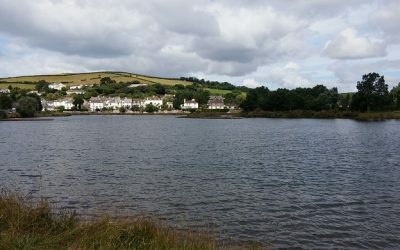 There are is over 100km of riverbank to choose from, In addition to this, Westcountry Angling Passport tokens can be used at all of the South West Lakes Trust Fisheries and also on most of the other Passport Schemes around the UK. We need you to help us help our rivers. Here at the Westcountry Rivers Trust we are passionate about our rivers and we know that you share that passion. 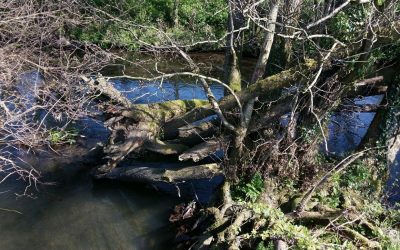 We need your help to monitor our rivers in order to see which areas need our attention. When people come into contact with the natural world and have the opportunity to learn the science of how it works ’hands‐on’, they are more likely to recognise its importance to them and more easily inspired to take on heir vital role in for caring for it. We work with schools, colleges, universities and anyone else of any age to help them learn about the vital role the environment plays in all of our lives and the best way to make that vision a reality. Check out our River Academy for our free to use resources. work together in partnership to develop a shared vision for the future of their landscape. 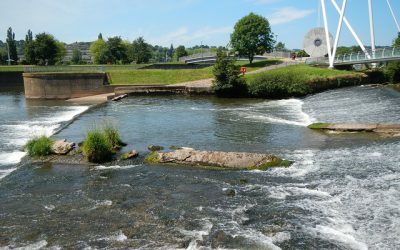 We are involved in seven of the Catchment Partnerships that have formed in the South West in recent years and would encourage anyone interested in rivers, water or their local environment to get involved with them.